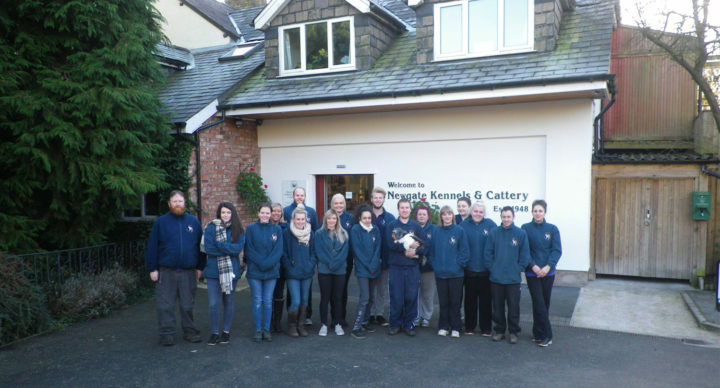 A warm welcome to Newgate Kennels & Cattery located in Wilmslow, Cheshire! We all hope you enjoy browsing this website and hope that it answers your questions and queries and perhaps satisfies your curiosity. 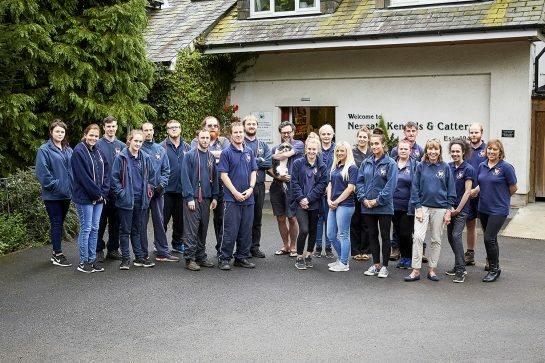 All the staff at Newgate Kennels are proud to be a part of a dedicated caring and highly trained team. Availability changes regularly therefore please check this page on a regular basis and do not hesitate to give us a call to find out more information. 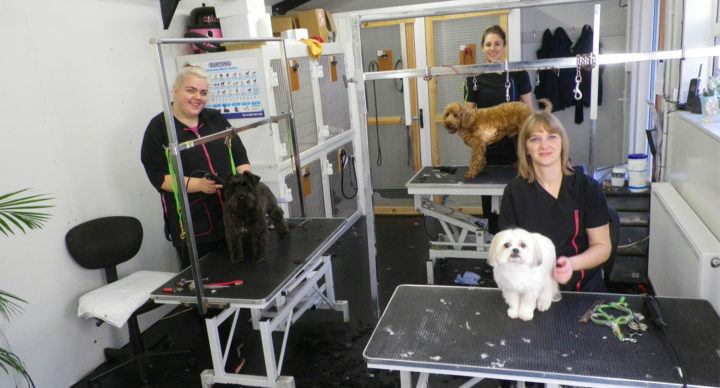 As a brief introduction we are a family owned and run business offering boarding for cats, dogs and small animals with a grooming service and small pet shop. We are in the North West of England close to the town of Wilmslow in Cheshire and are easily accessible to Manchester Airport and the motorway network. 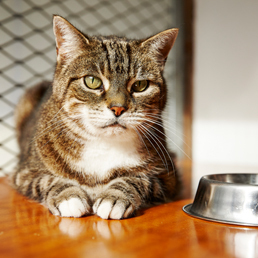 My Grandmother Jess founded the kennels and cattery in 1948 since then the business has continually developed to provide up to date amenities and accommodation. My colleagues continue with me to follow Grandma’s philosophy, which is to care for your pets as if they were our own. 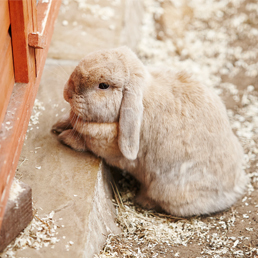 We welcome a diversity of small animals and have cared for many types including Parrots, Rabbits, Guinea Pigs, Rats, Mice, Daegos, Chinchillas, Goldfish and Hens. 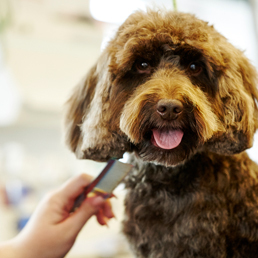 You do not have to be a boarding client at Newgate to use our grooming service. The groomers will be happy to have a quick consultation with you. Just to let you know Nellie looks fantastic after her haircut and is very calm and happy Rufus is chilled as ever so no real problem for kennels for .him Thank you for taking such good care. 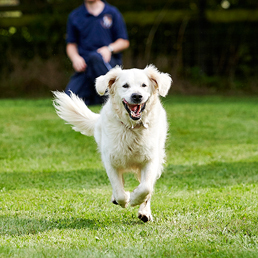 Joel and the team look after our blonde girls (3 Retrievers) on a regular basis. We wouldn't entrust them to anyone else. 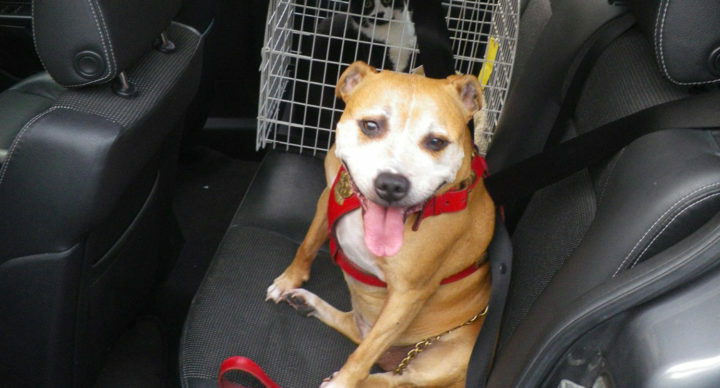 They shoot out of the car upon arrival, tails wagging. It is their second home. They love it! A big thank-you. Hector our Weimaraner is one of Newgates most frequent visitors and has been staying on and off over the last eight years. He simply wouldn't consider any where else as he loves all his carers and genuinely is happy to be at Newgate.